We are a co-educational, primary, parish school serving the needs of Our Lady Sacred Heart Parish at Henley Beach, South Australia. We believe that from the moment of birth, children are searching for knowledge and meaning, seeking to understand their world and finding meaningful relationships within it. 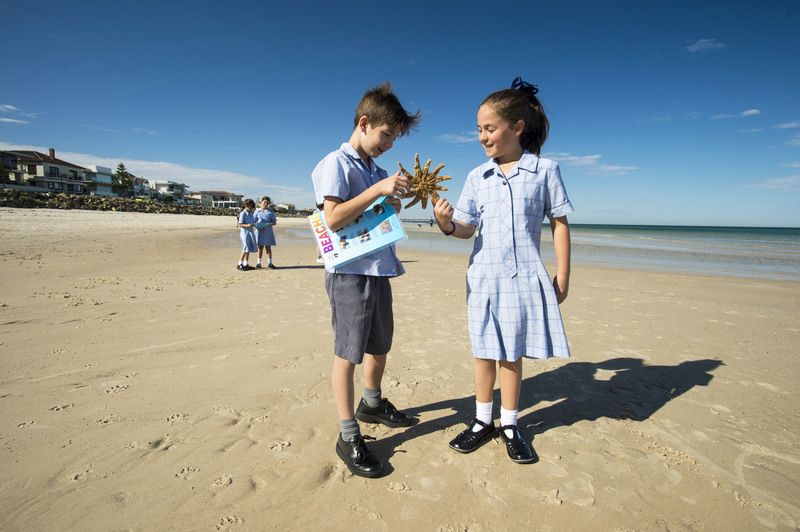 That’s what your child will experience at Star of the Sea School at Henley Beach. At Star of the Sea School we proudly implement a contemporary primary curriculum which is strongly influenced by a healthy environmental beach lifestyle. Enrolling at Star of the Sea is a simple process and we are here to help you understand how your family can join our school. 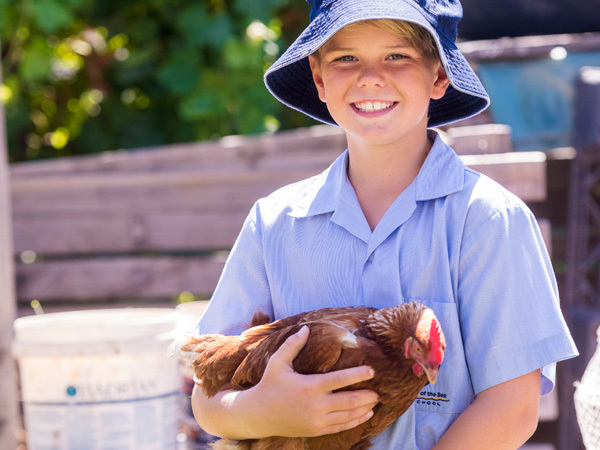 Star of the Sea is a vibrant school community that is more than just a learning environment. "I really enjoy the strong connection our children get with respecting the environment. This is evident in the interactions they have with the Marine Discovery Centre, innovative recycling programs and the newly installed nature play area. 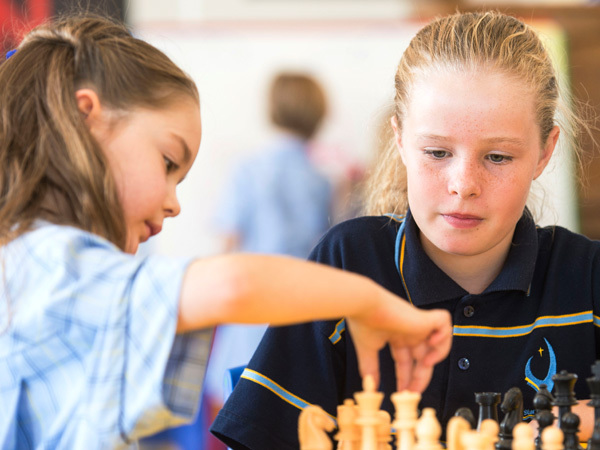 I currently have three (3) children attending Star of the Sea and highly recommend it for anyone looking for a quality catholic education with an engaging community environment." "We have been very fortunate to be part of the Star of Sea School community for the past 9 years. Both our daughter and our son have enjoyed their primary school years at Star of Sea and we have been extremely pleased with our decision to choose this school for our childrens’ formative years. 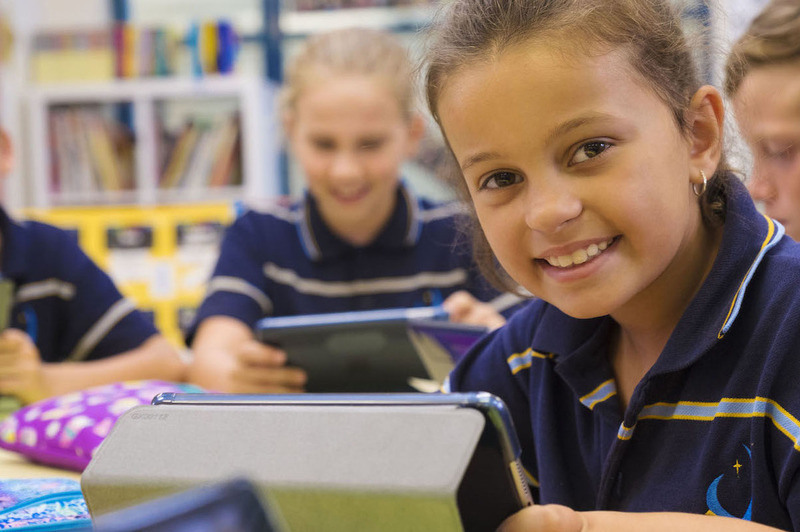 The strong leadership, and the passion and dedication of the teaching and support staff, has provided a great environment for our children to grow and prepare them for the next phase of their education journey." "Star of the Sea provides my children with a quality learning environment. The staff are friendly, welcoming and personable and always seem to know all the children by name. The school has a great community feel, with teachers, parents and children being involved in many after school events throughout the year." 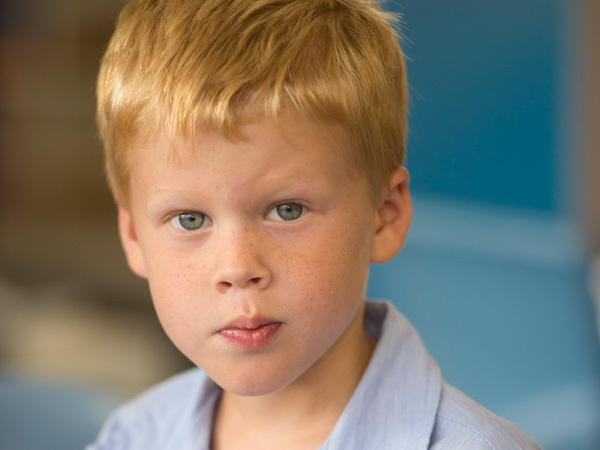 "We feel incredibly blessed to have our children attend Star of the Sea school. We have been at Star of the Sea for 4 years and we can’t speak highly enough of this wonderful school and have felt like part of the community from day one. Each day our children come home from school eager to tell us about all the fun, adventure and learning they have experienced, which is reinforced by the photos and notes the teachers share with parents via the Seesaw App. On top of the core curriculum that is taught, they have many opportunities to explore music, sport and the arts. 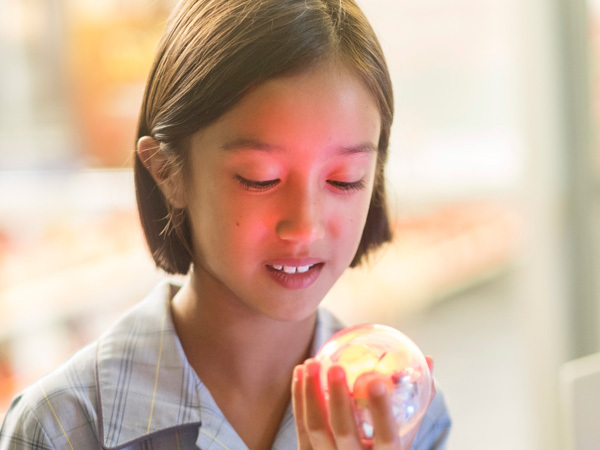 The school promotes active learning and a growth mindset, as well as instilling the school values of respect, collaboration, compassion, honesty and inclusivity. Further to this, we love that the school has a strong focus on environmental issues, and we are thankful for the unique learning opportunities made possible through the Marine Discovery Centre. From our experience, Star of the Sea provides an excellent quality, faith-based education which focuses on preparing students for the future. We feel so grateful to have friendly and nurturing teachers and staff, who help us mould our children into not only being confident, happy and engaged learners, but to also be kind and respectful children. Our two girls have thrived at Star of the Sea, and we are so happy that they are eager to go to school every day and have formed a true love of learning! We look forward to our two younger children starting school in the near future." 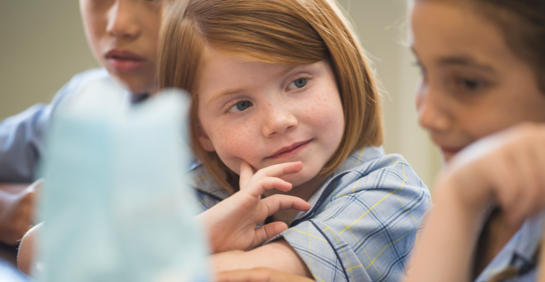 At the heart of your child's time at Star of the Sea school is their learning journey.